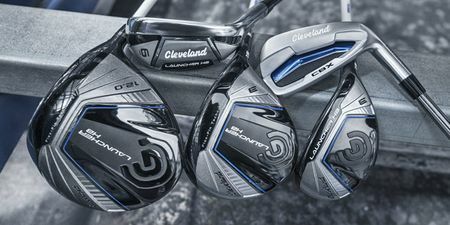 Cleveland Golf creates Clubs with state of the art materials, cutting-edge processes, and proprietary technologies that help you play better golf. When it comes to the short game, we don’t take a one-size-fits-all approach. Instead, we engineer distinctly different wedge types that help every level of golfer get closer to the hole. Cleveland Golf equipment is your key to better, more enjoyable golf.